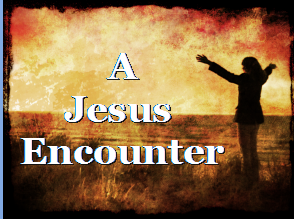 Pastor Kevin breaks down what it means to have a Jesus encounter, and how it truly changes every part of our lives. Whatever God has placed inside of us can only lie dormant so long. When we encounter Jesus, darkness fades and we find that our "issues" must submit to the Lord! When you encounter Jesus, don't keep it to yourself, share it with others so they can encounter Him too!